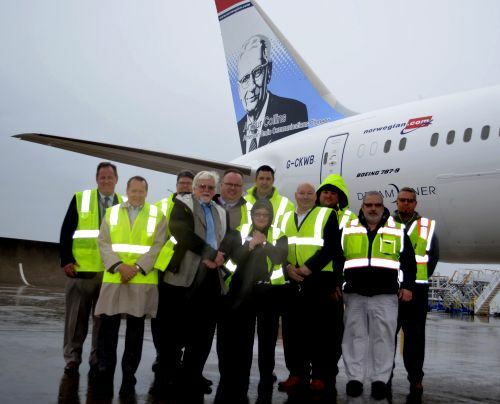 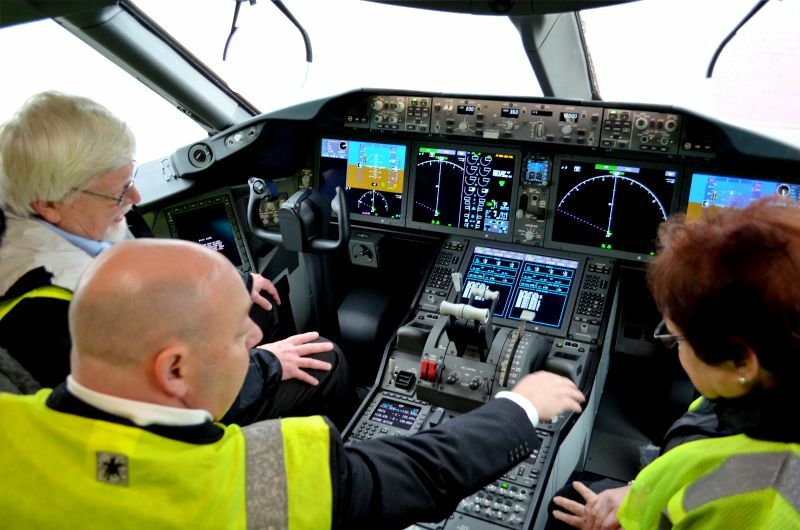 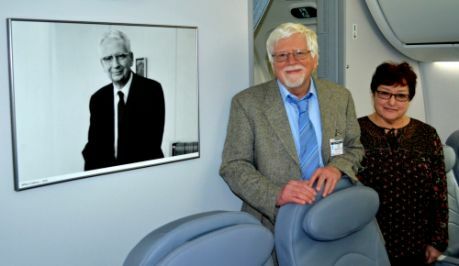 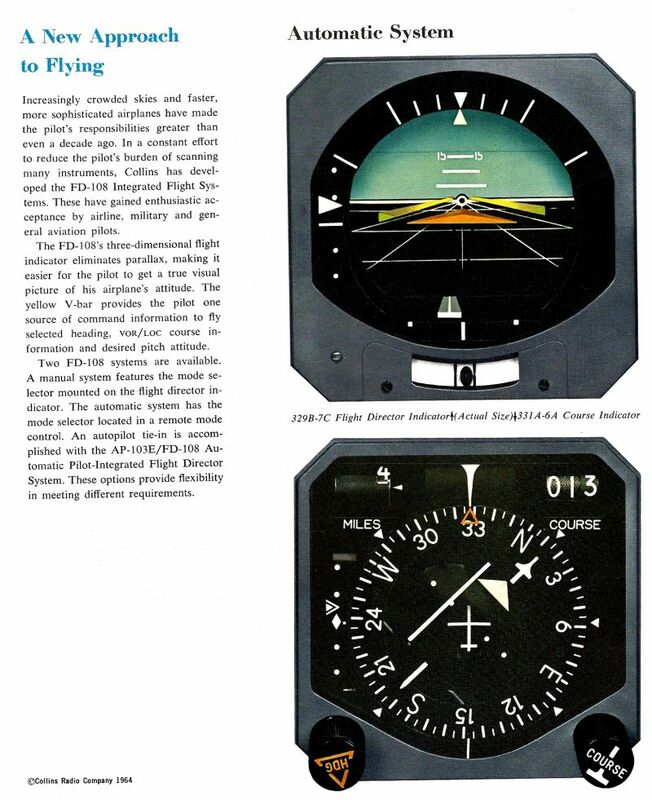 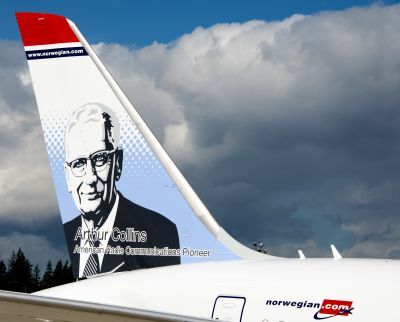 Norwegian Air Shuttle ASA advertise on their web page, "The tail fin of our aircraft are adorned by portraits of heroes who have pushed boundaries, challenged the established and been a major source of inspiration." 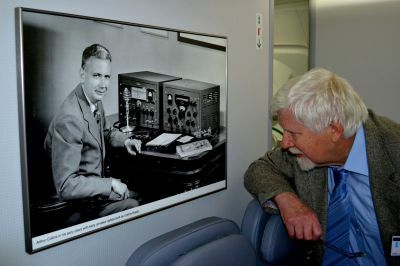 We at the Arthur A. Collins Legacy Association are proud to see our founder included into this prestigious group of "Heroes". 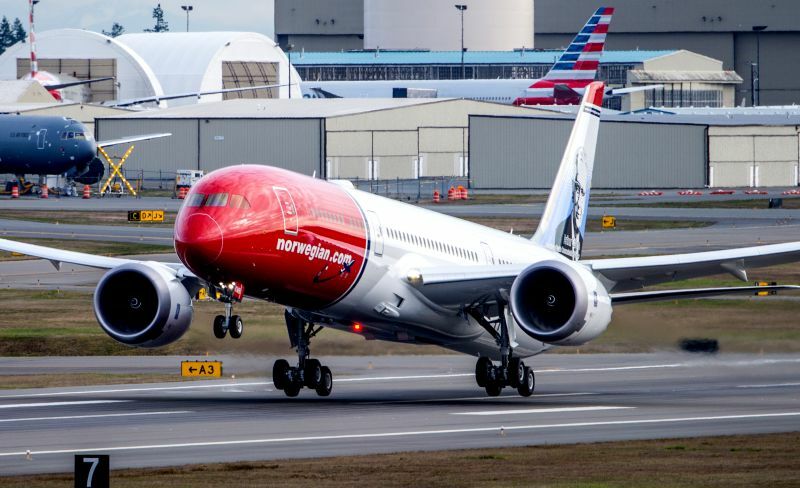 Norwegian G-CKWB departing Boeing Field.